There are so many benefits to learning how to communicate with animals. Love, trust, a spiritual connection that goes to the heart of the human-animal bond. Every time I listen to them, I learn about myself. We seem to need animals in our disconnected lives more and more, yet we understand them less and less. 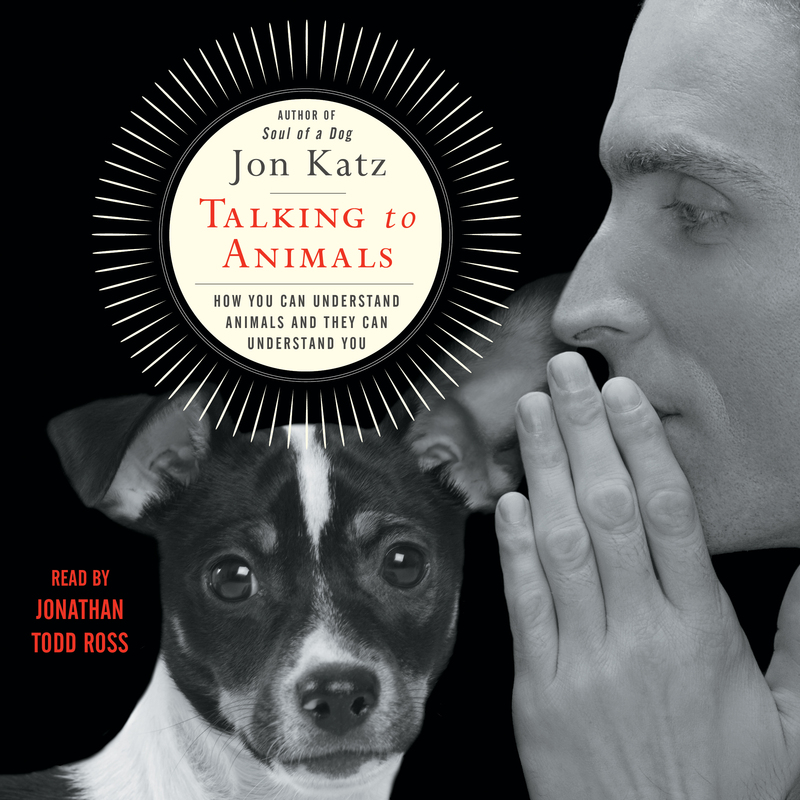 In Talking to Animals, New York Times bestselling author Jon Katz—who left his Manhattan life behind two decades ago for life on a farm where he is surrounded by dogs, cats, sheep, horses, cows, goats, and chickens—marshals his experience to offer us a deeper insight into animals and the tools needed for effectively communicating with them. By better understanding animal instincts, recognizing they are not mere reflections of our own human emotions and neuroses, we can help them live happily in our shared world. Devoting each chapter to an animal who has played an important role in his life, Katz tells funny and illuminating stories about his profound experiences with them. He shows us how healthy engagement with animals falls into five key areas: Food, Movement,Visualization, Language, and Instincts. Along the way, we meet Simon the donkey who arrives at Katz’s farm near death and now serves as his Tai Chi partner. We meet Red the dog who started out antisocial and untrained and is now a therapy dog working with veterans from Iraq and Afghanistan. And we meet Winston, the dignified and brave rooster who was injured defending his hens from a hawk and who has better interpersonal skills than most humans. Thoughtful and intelligent, lively and heartwarming, this book will completely change the way you think about and interact with animals, building mutual trust and enduring connections. 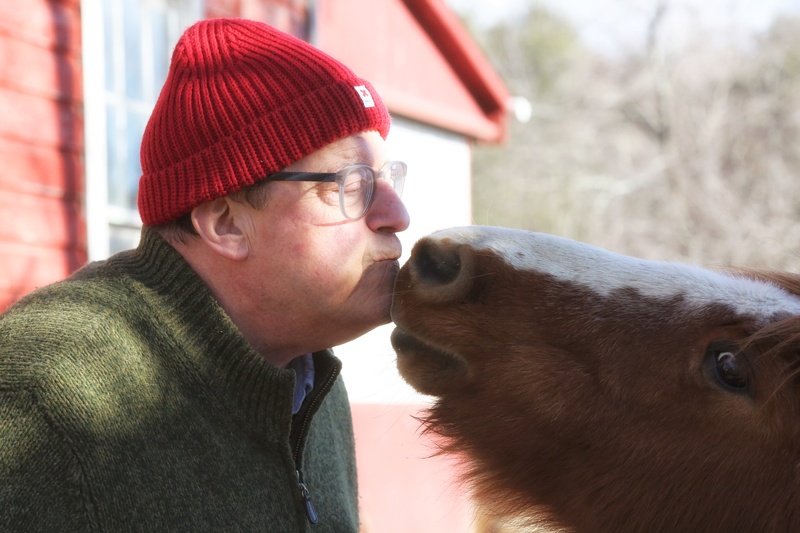 Jon Katz has written over twenty books, including Talking to Animals, Soul of a Dog, Izzy & Lenore, Dog Days, A Good Dog, and The Dogs of Bedlam Farm. He has written for The New York Times, The Wall Street Journal, Slate, Rolling Stone, Wired, and the AKC Gazette. He has worked for CBS News, The Boston Globe, Washington Post, and The Philadelphia Inquirer. Katz is also a photographer and the author of a children’s book, Meet the Dogs of Bedlam Farm. He lives on Bedlam Farm in upstate New York with the artist Maria Heinrich; his dogs Izzy, Lenore, and Frieda; and his barn cats, Mother and Minnie.